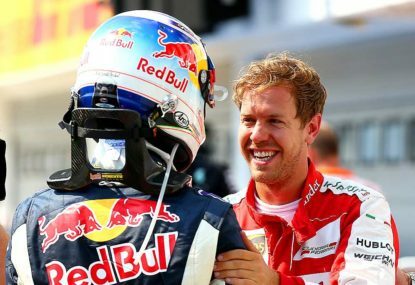 Almost no-one expected Ferrari to take the fight to Mercedes in Round 1, with the supposedly informed money being on Red Bull Racing putting together the class act of the field. 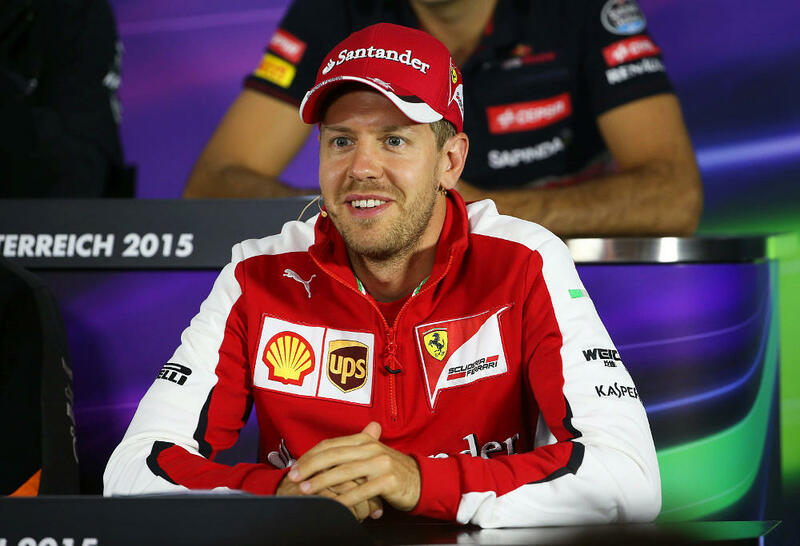 The Australian Grand Prix result turned expectations on their heads. Indeed F1 in 2017 seems to only minimally resemble last year’s model, which in many respects was exactly the aim for changing the regulations in the first place – but at first glance are the interlinked promises for faster cars and aggressive looks, and thrilling races and an upending of the competitive order being delivered? Stand trackside and there’s no doubt 2017’s Formula One cars are fast – damn fast. Lewis Hamilton’s pole lap, a bar of 1 minute 22.188 seconds, smashed the circuit’s all-time record by more than 1.5 seconds, and you could certainly tell. Hamilton’s on-board video is, to quote Mercedes boss Toto Wolff, mind-blowing. Speculation that an improvement of a couple of seconds wouldn’t be visible trackside proved incorrect, winning the sport a definite improvement in spectacle. So too did the much-hyped ‘aggressive looks’ deliver, with cars that are so easy on the eye it’s difficult to remember what last year’s machines looked like. Wider bodywork, fatter tyres, lower wings, and some of the more bombastic parts that infamously littered the cars by the end of 2008 all worked together to give the field a distinctly powerful image. Better still is that the cars appear to be daring drivers to make mistakes. 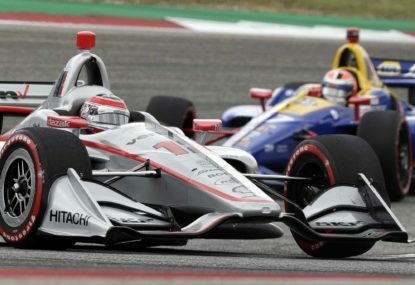 The increased downforce and mechanical grip tempt drivers to push the boundaries, but once they heavily load the car, even the smallest mistake will throw it off the road – as Daniel Ricciardo, Marcus Ericsson, Jolyon Palmer, and Lance Stroll all learnt this weekend. The improved visual spectacle was only one side of the coin, however, with the other telling a story of difficult-to-follow cars, greater performance disparity and fewer pit stops. The most obvious effect of the aerodynamic changes was that by lap three there were only two cars within one second of the car in front. By lap five all cars were beyond the one-second mark. Runner-up Lewis Hamilton lamented Formula One’s longstanding problem of regulating for cars that are difficult to drive near one another has got worse. 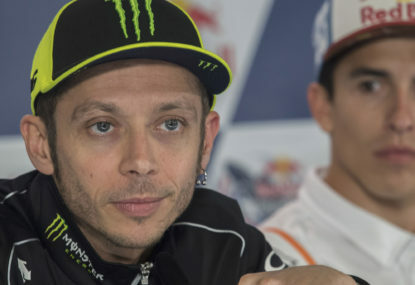 “It’s been the fundamental way the cars have been since I have been in Formula One, but it’s probably worse now than it’s ever been,” he said. 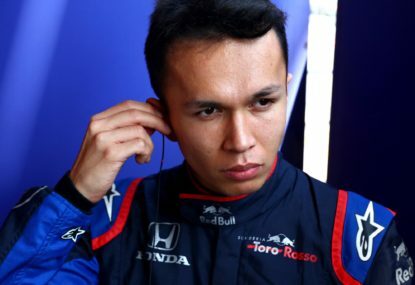 More concerning still is the impact this is having on overtaking opportunities – something that materially affected the Briton on Sunday when he became stuck behind Max Verstappen’s slower Red Bull Racing car, which hindered his victory chances. But the odds of finding yourself with any sort of advantage over your rival are less likely in 2017. In qualifying the field was separated from Hamilton’s pole time by 107.37 per cent, compared to 103.93 per cent at the end of last season in Abu Dhabi. Even if we consider only the fastest driver of each team the gap has increased – from 103.54 per cent to 105.15 per cent. 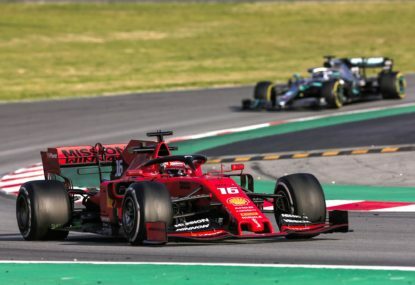 Moreover, almost all teams – bar Ferrari, which has taken a sizeable step forward, Toro Rosso, which is no longer running year-old power units, and Haas, which is now its second season – have lost ground on Mercedes. 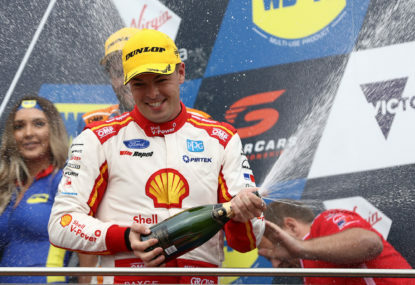 Throw into the mix the sport’s request for harder Pirelli tyres – the softest of which was able to run 34 laps in Melbourne – and the outlook for overcoming a car’s inherent competitiveness begins to look bleak. It’s difficult to know if 2017’s rules will prove successful. The spectacle of the cars has improved, but the racing show has declined. Only time will tell whether the Australian Grand Prix was a good race in a bad bunch or an average race in a classic season – but Ross Brawn, F1’s new managing director of sport, says the fundamental approach to the rule change was incorrectly targeted at aesthetics rather than competitiveness. 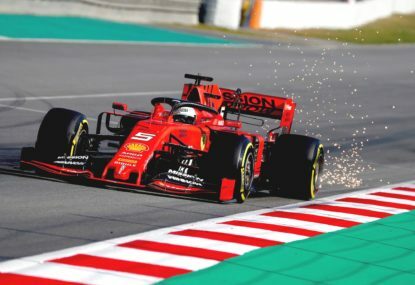 By this metric the regulations seem unlikely to have done the trick – but at least with Brawn’s steady hand at the wheel, the spectacular-looking F1 show will likely be guided towards the much vaunted ‘thrilling races’ the sport has craved for years.